NEW! 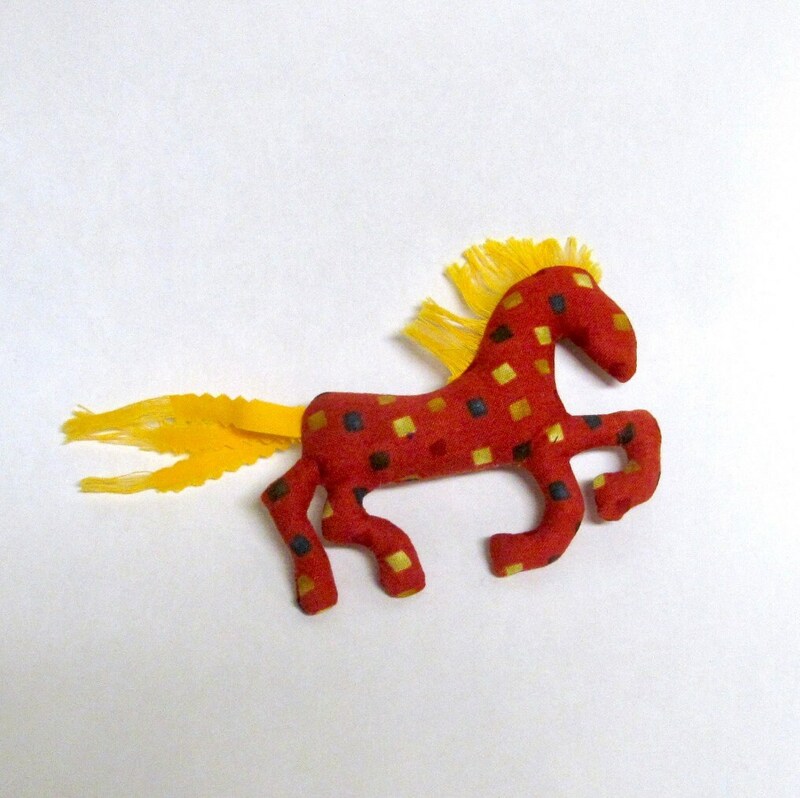 Pretty Little Horse ~ Yellow Mane Pin Ornament Mobile ~ Ready to Ship! 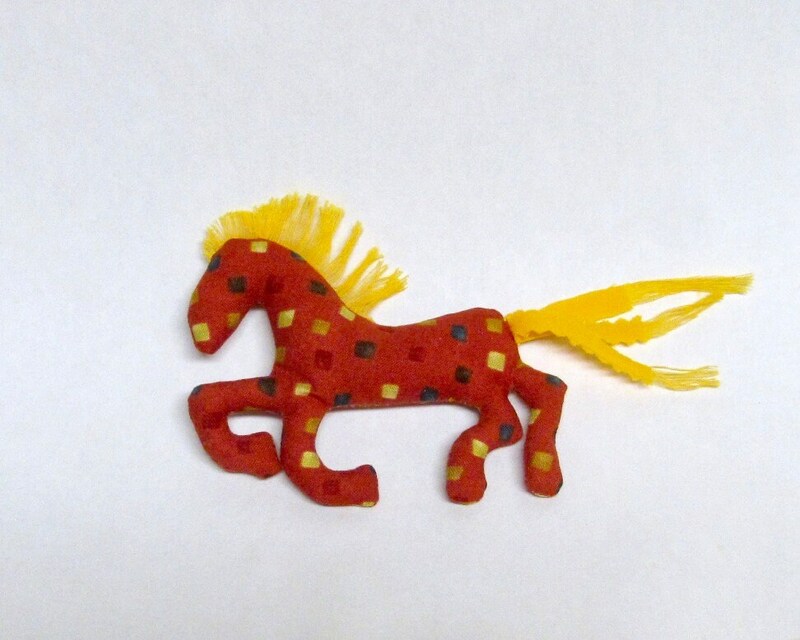 "This little horsey looks like it could win the Kentucky Derby! Love it! -Washington. 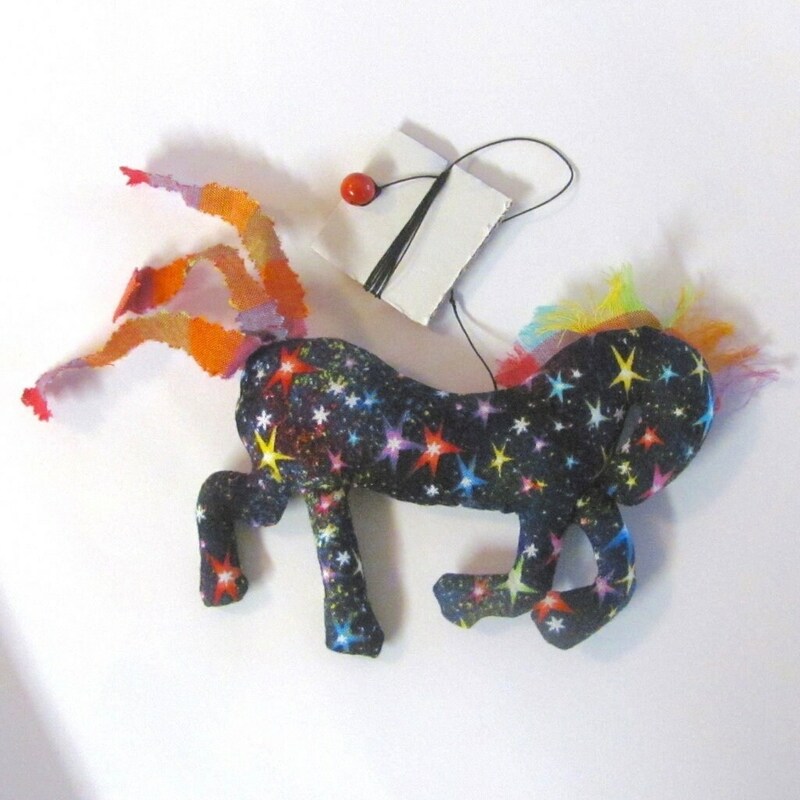 Unique sculpture, pin, ornament, or single strand mobile for any horse lover. 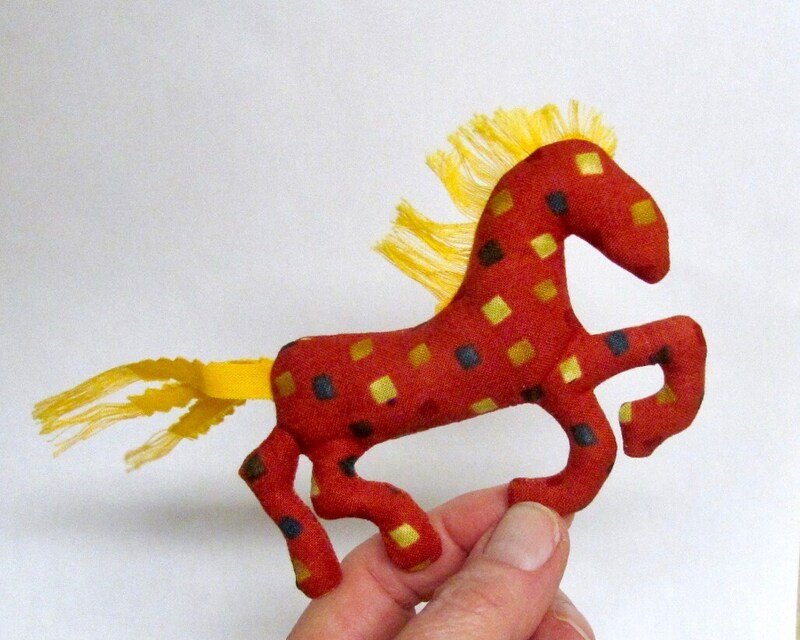 ~ no pattern, freeform drawn, no other horse like it!